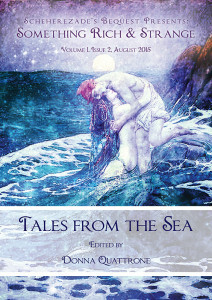 * My flash story, “The Sea Does Not Need Me,” appears in the new issue of Scheherezade’s Bequest – Something Rich and Strange: Tales from the Sea. It was inspired by the ballad “The Great Silkie of Sule Skerry” (Child 113). This collection is truly gorgeous (as the cover demonstrates admirably!) and I hope you get a chance to check it out! I am honored to be a part of it :). 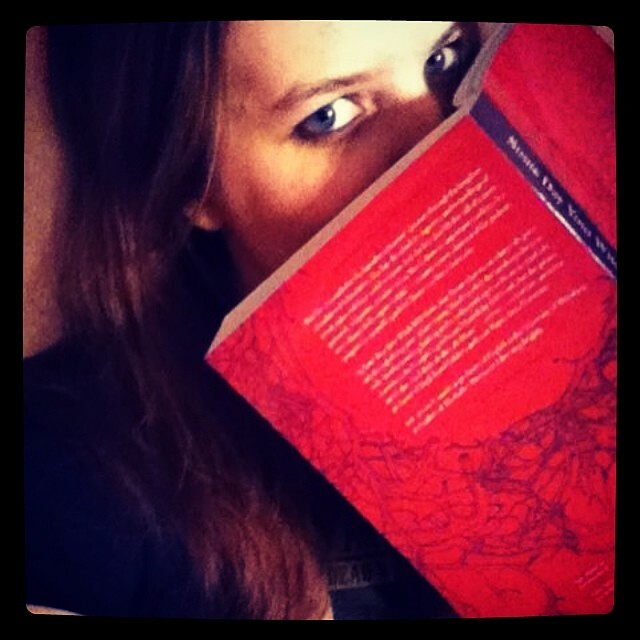 * Also, my poem titled “Ink” is in the latest issue of Liminality Magazine. This one really means a lot to me, as it was written shortly after my brother died as a way of attempting to cope. I’m very happy it found a home alongside so many interesting, moving, beautiful poems. 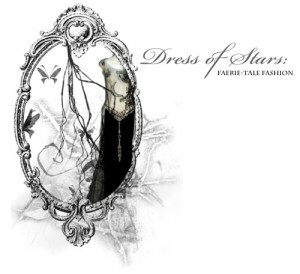 * My other big news is that I’ve relaunched my faerie tale fashion blog, Dress of Stars! It’s about time, right? The official description says it’s meant to be “the fashion diary of a witch faerie folklore & literature grad student who loves to tell stories, even with her clothes,” so outfit posts for sure, but I also want it to be a place where I can write about this kind of fashion more broadly, post about my own fashion/jewelry related creative endeavors, look at new things others are doing, and even examine faerie/fairy tale fashion through a more academic lens. I’m interested in the drive to bring magic into everyday life in all aspects and, as fashion is one of the ways I personally tend to do it most, I’m fascinated by exploring that world more consciously. As some of you may know, I recently contributed the entry for “Fashion” in the new Greenwood Encyclopedia publication Folktales and Fairy Tales: Traditions and Texts from Around the World, 2nd Edition (which will be officially released in December of this year), and I’m excited to do more with the concept in my academic work. Some of you may also remember my post from a while ago, “Fashion and Academia,” in which I talk about the issues surrounding being a woman who is interested in fashion but also an academic. I still stand by everything I said in that post and I hope the new blog will also give me a dedicated space to write more posts like it. I’ve already made several outfit posts but for more on the blog’s restart specifically, please read my first post upon being “back” :). 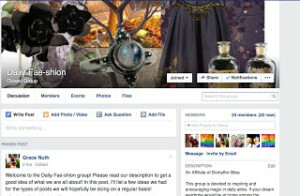 As I talk about in more detail there, I’ve been contemplating a relaunch for a while now but actually doing it was largely inspired by the new Facebook group I co-admin called Daily Fae-shion! This group is devoted to inspiring and encouraging magic in daily attire. 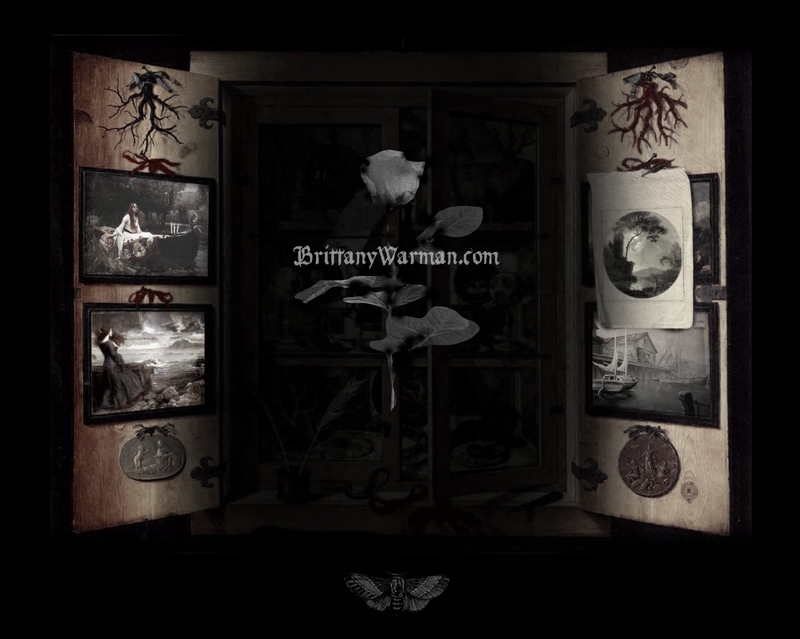 If your dream wardrobe would be at home among the ephemera of a Brian Froud painting…if flowers in your hair aren’t just for Renaissance Festivals…and even if your taste runs more to bat pendants and crow feathers among the spikes on your shoulder pads…this is the group for you. Pinterest is wonderful, and can inspire, but we are hoping to share with each other *real* examples of *real* people wearing their daily clothes and trying to infuse them with a touch of fairy tale. Maybe you work in an office where you have to mostly “hide your wings,” but you still find little ways (through jewelry, footwear, etc) to feel magical. We’d love to see that too! If you have a knack for altering or accessorizing Goodwill and thrift store finds to create a whimsical ensemble, we would love to know your tricks! If the words Bohemian/Boho/Mori Girl/Black Forest Mori Girl/Goth/Medieval/Faerie/Flower Child/Princess/Witch describe the clothes you wear and/or love, then please join! The group has *really* taken off and I encourage you to join if you’re at all interested! I’m delighted with how inspiring it’s been to so many people and how fantastic and inspired it makes *me* feel every day :). 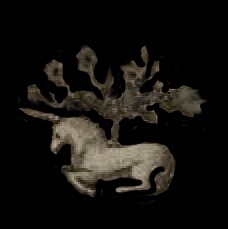 There should be some more things to announce soon but that’s all for now. Otherwise work continues (slowly) on the dissertation and the various other commitments I probably shouldn’t have made but did ;).